GARDENA — On Saturday, Feb. 20, 2 p.m., the Okinawa Association of America (OAA) in Gardena will host its second information session for the sixth Worldwide Uchinanchu Festival (Sekai Uchinanchu Taikai) in Okinawa. 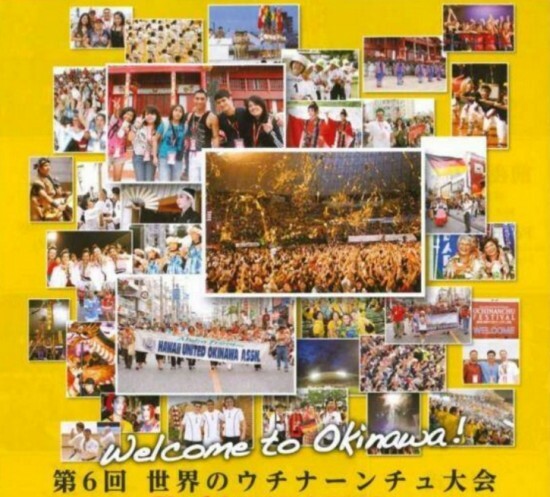 Established in 1990, the taikai is hosted by the Okinawa Prefectural Government (OPG) every five years and serves as a “homecoming” for the descendants of Okinawan immigrants. The sixth taikai will take place from Oct. 26 to 30 in Naha City. Topics at the information session will include an updated schedule of events and a Q&A with past Taikai attendees. Local travel agencies catering to this event will be present to promote their travel packages and answer any travel-related questions. The Uchinanchu Taikai is the only festival of its kind in Japan. Okinawa Prefecture was once the independent Ryukyu Kingdom, and that sense of identity has remained strong among Okinawan natives and Okinawans who emigrated over 100 years ago. 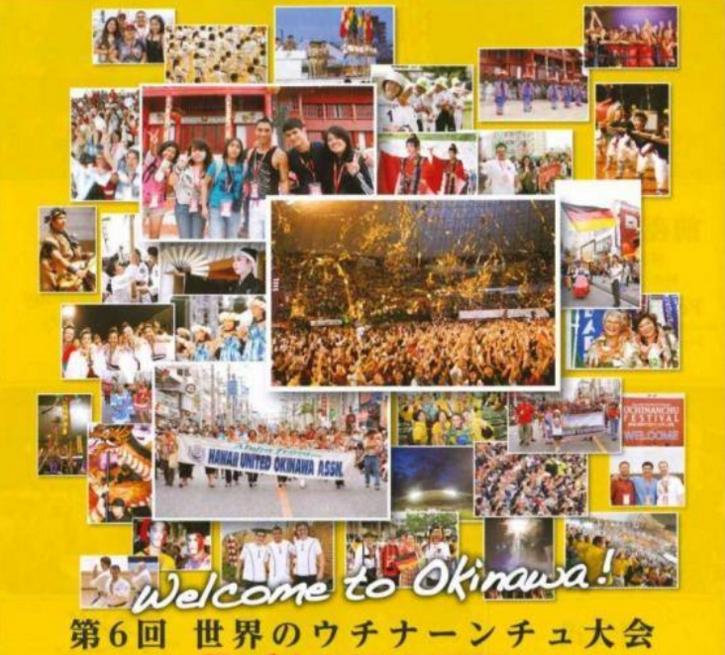 At the fifth taikai in 2011, a record 5,000+ participants from the Okinawan diaspora converged in Okinawa with representatives from Argentina to Zimbabwe.